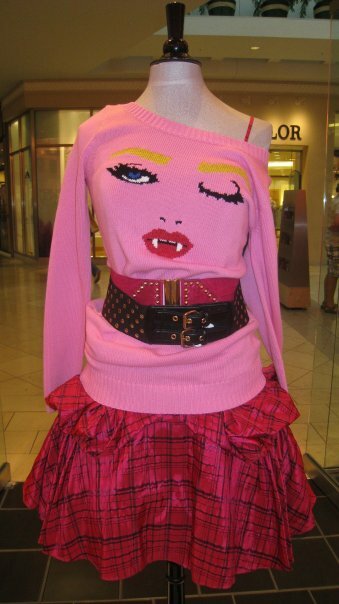 nikkistyle™: Betsey Johnson Style: The Outfit is Disgusting! Betsey Johnson Style: The Outfit is Disgusting! Style Notes! The fun and spunky Betsey Johnson posted this photo on her Facebook page. Isn't the outfit disgustingly adorable? (I think so.) And not just because I love pink, but because the look is charismatic — it screams personality.